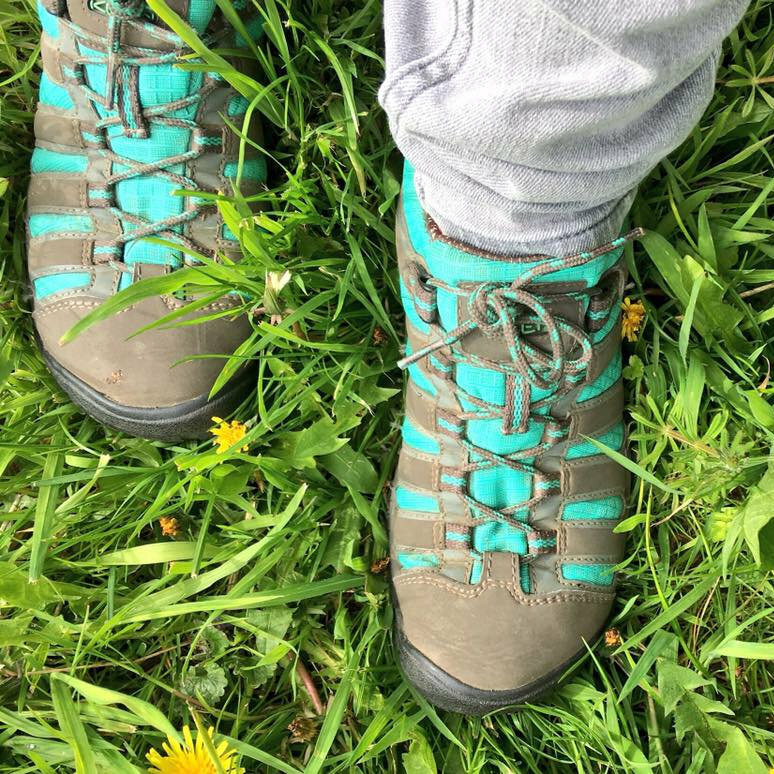 MarGins Walking Holiday - Curlew | 29 April 2019 to 2 May 2019 | Walk the North Norfolk Coast Path commencing in Hunstanton and finishing in Cromer. Walk the 47 miles from Hunstanton to Cromer with our exclusive Curlew Walking Holiday�s. 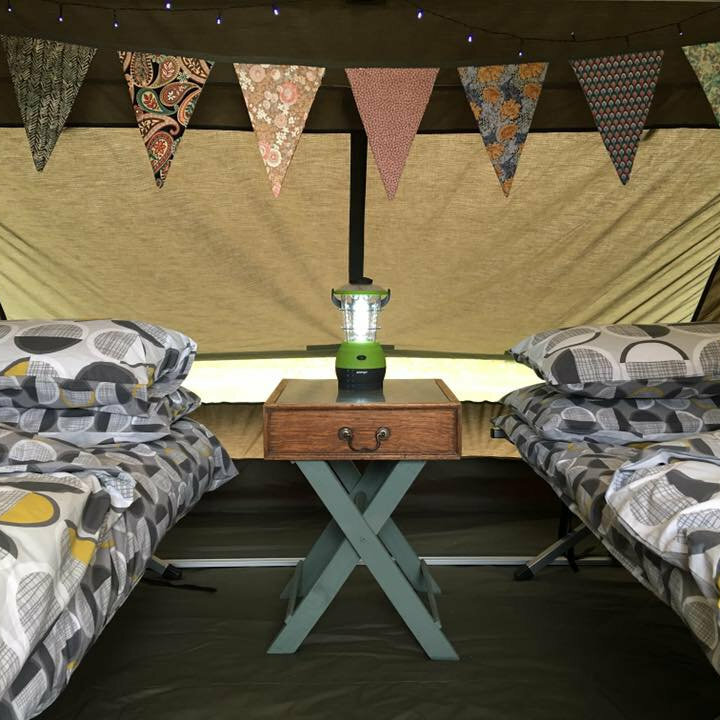 Your Glamping accommodation sleeps 2 people in a safari style tent fully equipped with comfy beds and bedding, towels, small equipped kitchen area, seating, lighting, a breakfast hamper of Norfolk Produce and lots more MarGins personal touches. The Curlew Holiday Packages are over 4 or 5 days and you will be staying on lovely campsites along the Norfolk Coast Path, all with toilet and shower facilities and close to great places to eat. 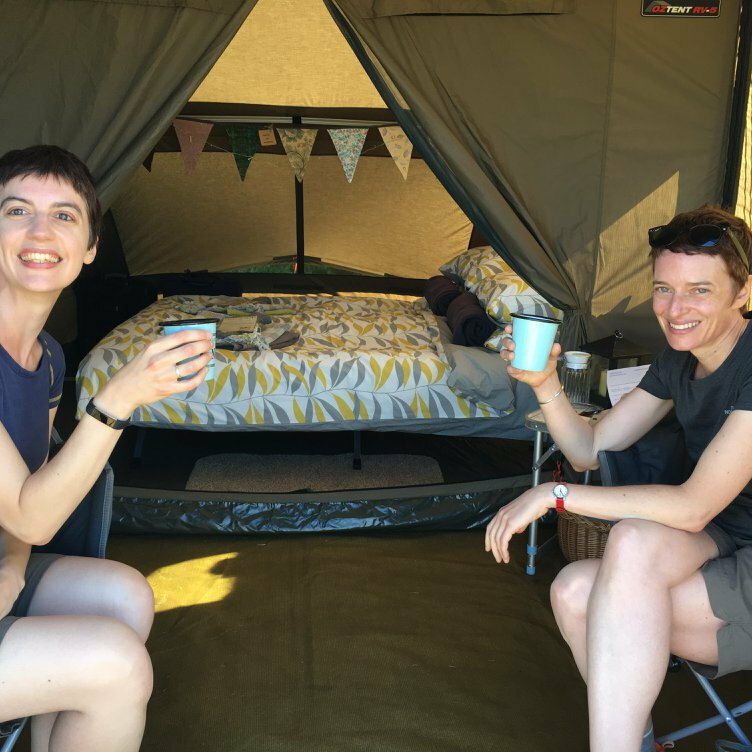 Your first night of Glamping will be at the lovely Deepdale campsite where Gin or Mark from MarGins will be there to great you. 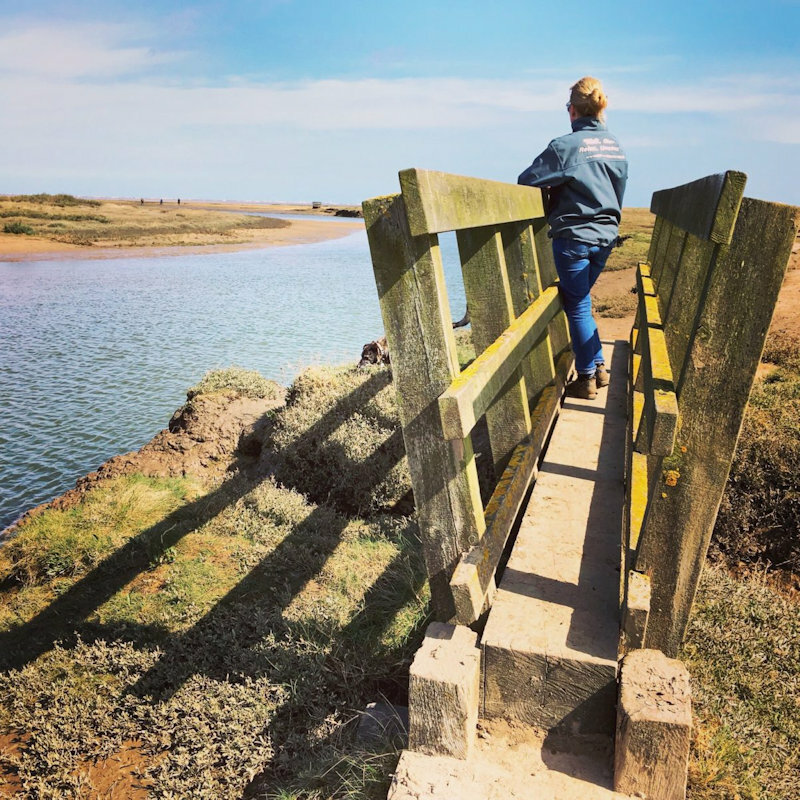 MarGins Walking Holiday - Curlew - Immerse yourself in walking the North Norfolk Coast, an Area of Outstanding Natural Beauty, & experience all that this fantastic coastline has to offer whilst MarGins Walking & Glamping Holidays set up your fully equipped glamping tent along the way.